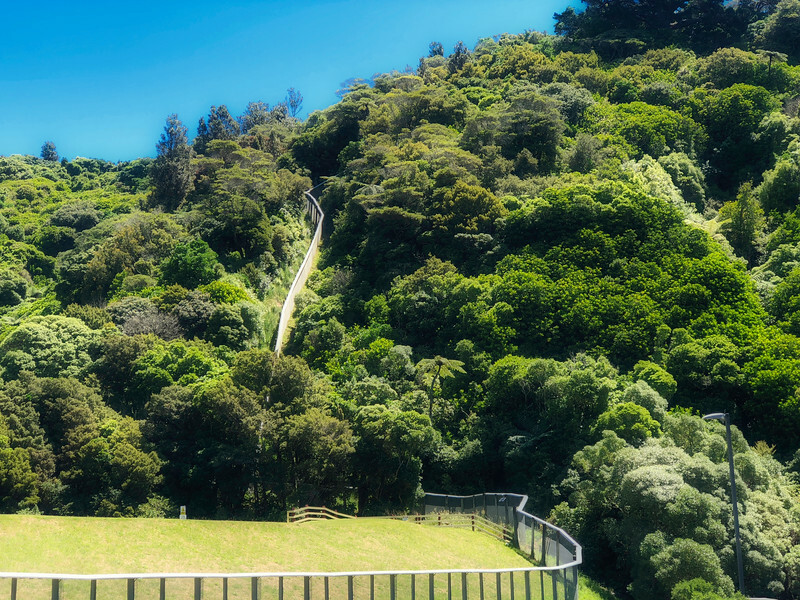 ZEALANDIA is the world’s first fully-fenced urban ecosanctuary, with an extraordinary 500-year vision to restore a Wellington valley’s forest and freshwater ecosystems as closely as possible to their pre-human state. 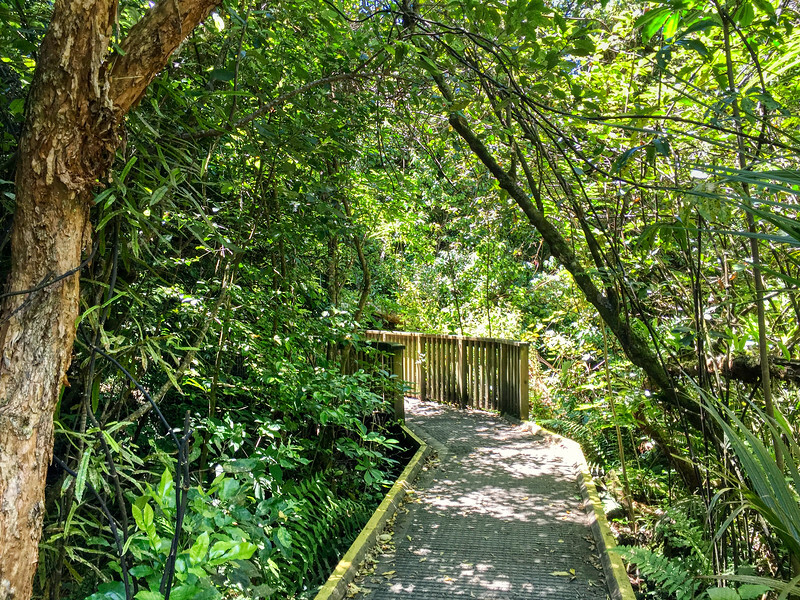 The 225 hectare (500+ acre) ecosanctuary is a groundbreaking conservation project that has reintroduced 18 species of native wildlife back into the area, some of which were previously absent from mainland New Zealand for over 100 years. 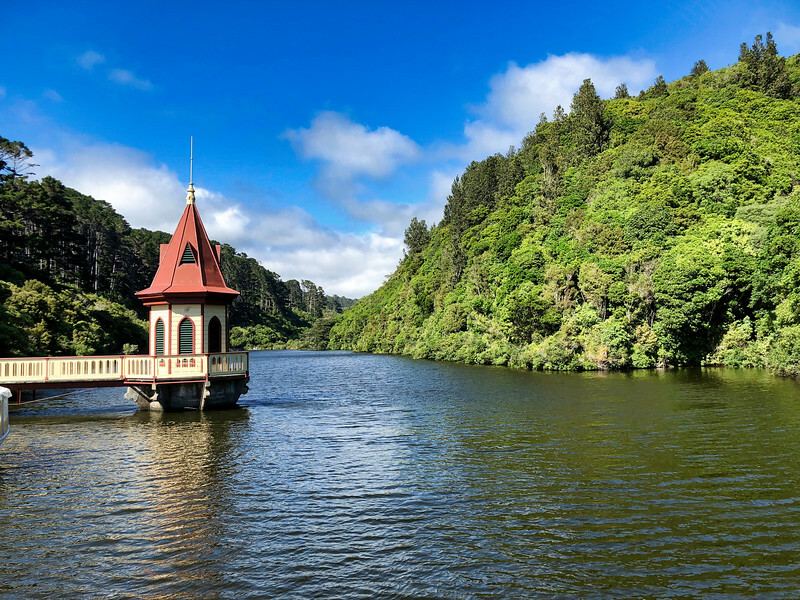 Set around a picturesque reservoir, ZEALANDIA is home to some of New Zealand’s most rare and extraordinary wildlife – all thriving wild in a world-first protected sanctuary. 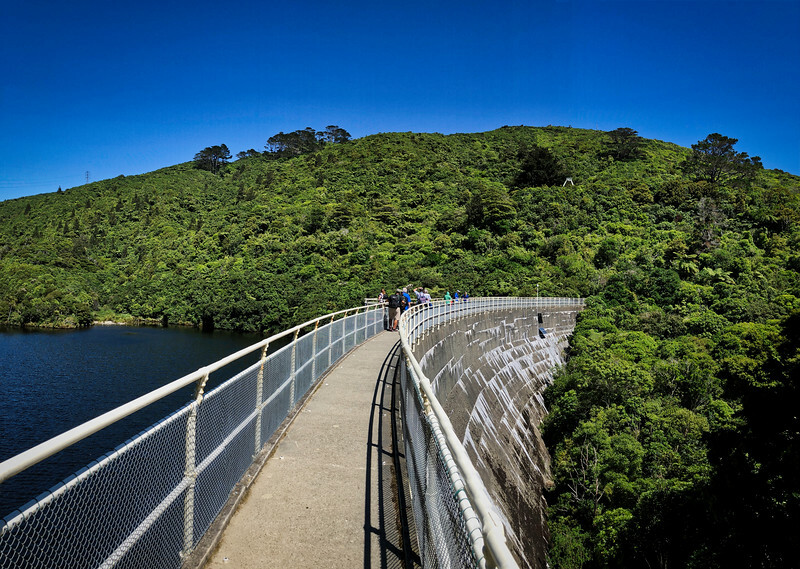 We arranged a private two-hour group tour directly with ZEALANDIA . 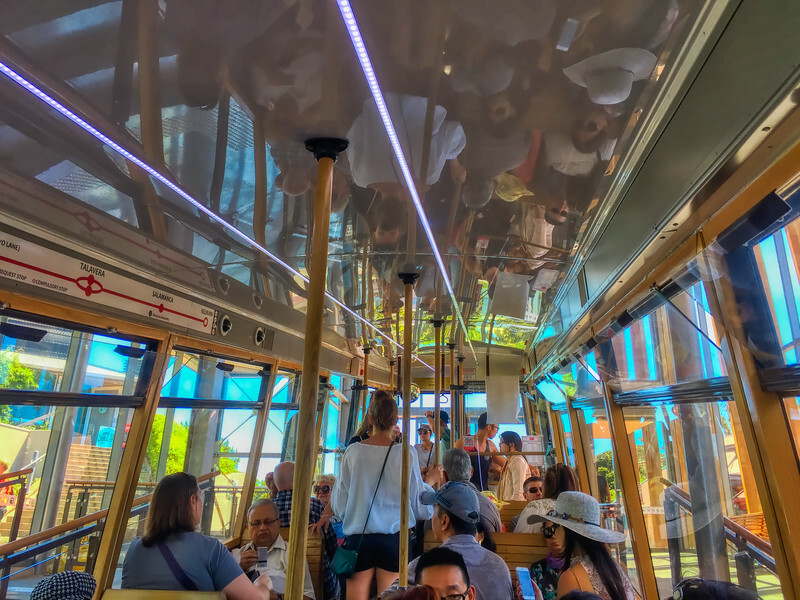 The cost per adult was $55 NZD, which included admission. We ended up being a “group of 6” that was arranged within our Cruise Critic roll call. Tickets were purchased in advance. 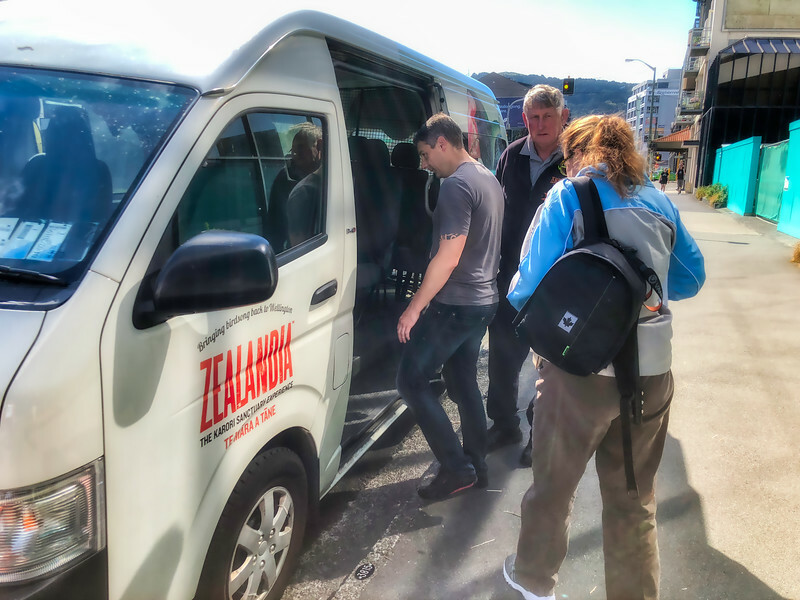 Our group met in Cafe el Bacio and then proceeded together to the complimentary port shuttle that took us to one of two drop off sites within the city of Wellington. We chose the second drop off at the “iSite” where a ZEALANDIA shuttle bus picked us up to transport us to the eco-sanctuary (no charge). When we arrived at the Visitor Centre, we registered at the front desk and were assigned a guide for our small group. 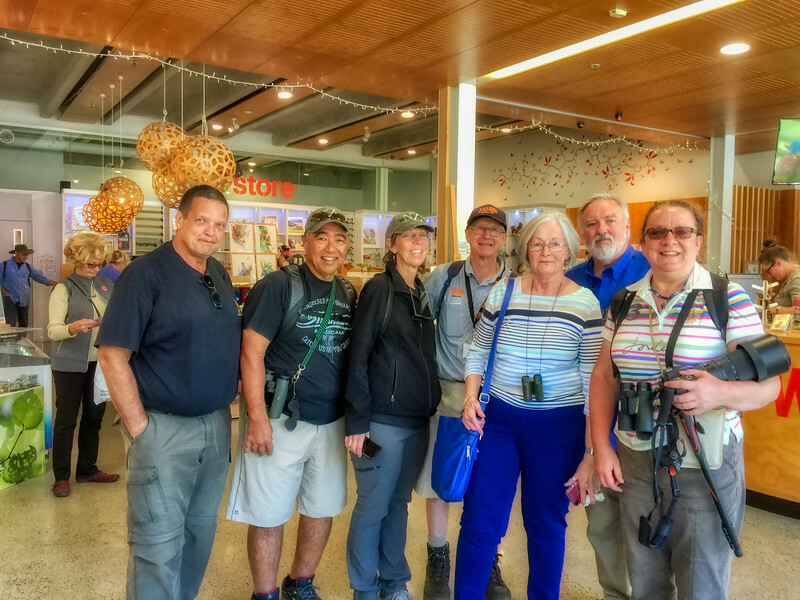 Our guide, “Grant”, was extremely knowledgeable and it was quite the education as he led us along easy walking paths identifying the flora and fauna throughout the sanctuary. 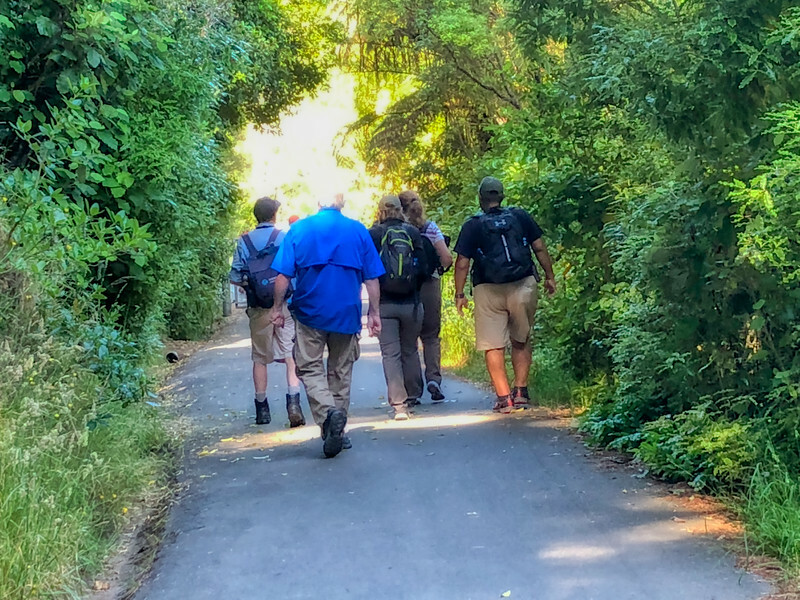 We not only learned of the history and importance of this amazing and inspiring sanctuary, but also learned more about how the Maori used several of the native plants in their culture. 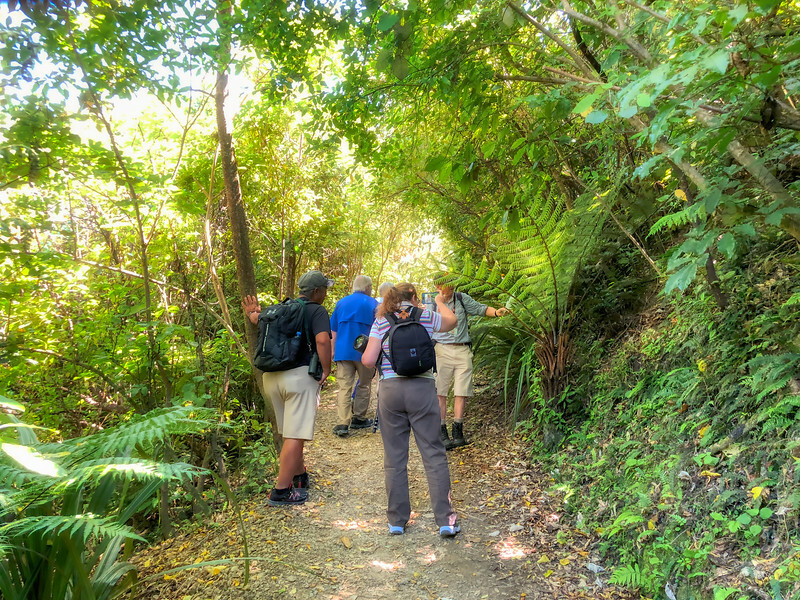 We would highly recommend booking directly with ZEALANDIA in a private group setting. It was worth every red cent to have a private guide. After our two-hour tour, we were invited to continue visiting the Sanctuary on our own. Now for a pictorial tour! As you enter the parking lot, you are first struck by the innovative, world-class, 8.6km perimeter fence that surrounds the 500+ acre sanctuary. The tall (2.2m) fence was completed in 1999 and features a tight wire weave mesh to exclude mice and an underground woven mesh skirt that acts as an effective barrier to all burrowing animals [Source Link]. 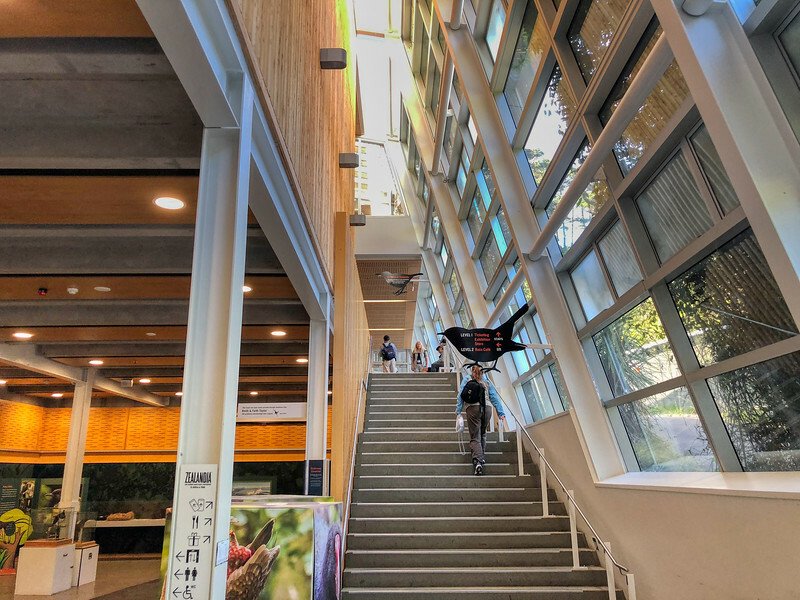 ZEALANDIA features a very impressive two-story Visitor Centre. We registered at the front desk and were then assigned a guide for our private two-hour tour. 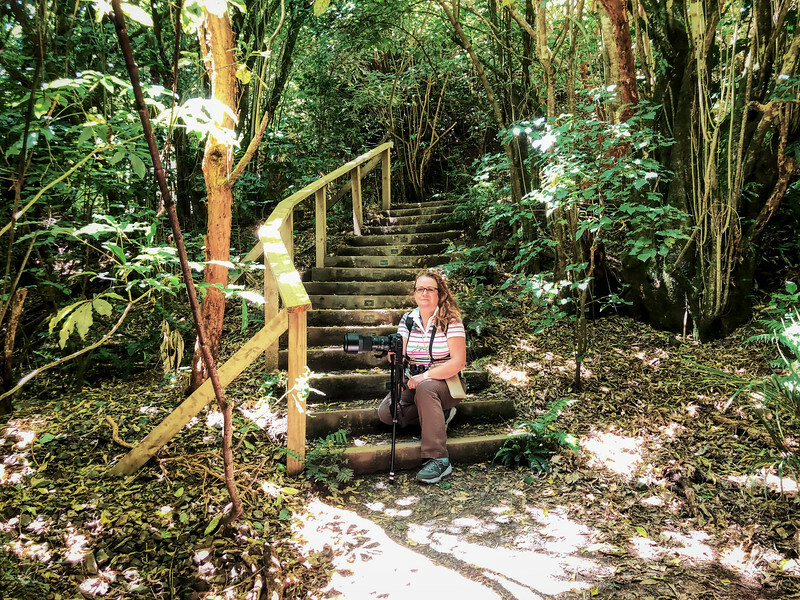 Flora & Fauna Highlights: continue reading below for a more detailed insight on some of the specialties found within the sanctuary (e.g., Silver Fern, Tuatara, and Birds!). 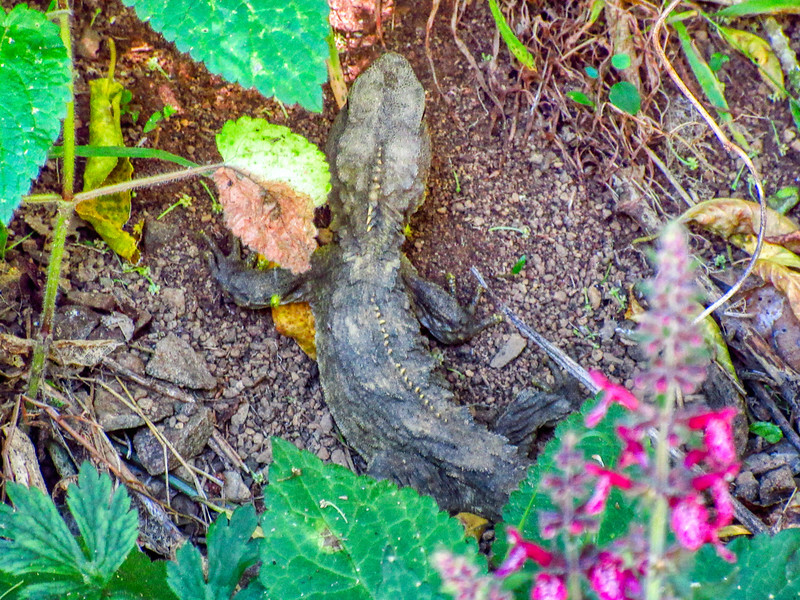 One of the local taongas (treasures) at ZEALANDIA is the “Tuatara” which was gifted to the sanctuary by their kaitiaki (guardians), the Ngāti Koata (Maori tribe). The Tuatara are the only surviving members of the order Sphenodontia, i.e., an order of reptiles that thrived in the age of the dinosaurs, some 200 million years ago. These medium-sized reptiles are only found in New Zealand. 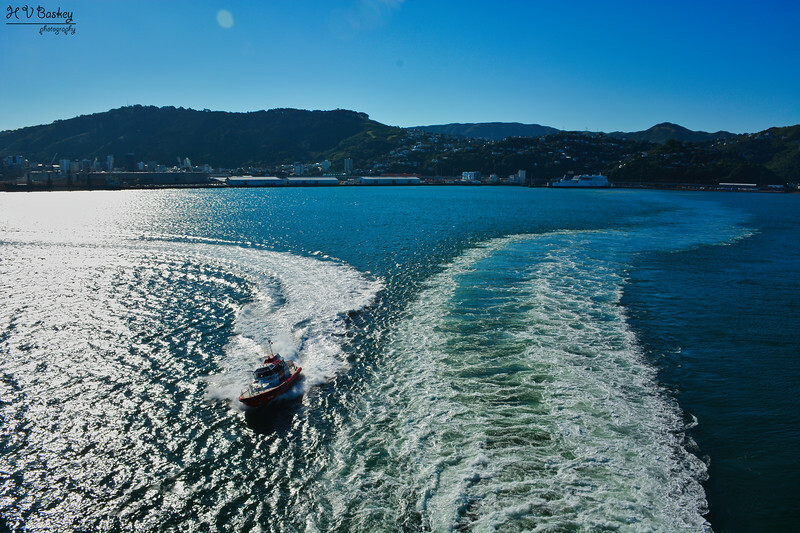 Since 2005, 200 tuataras from the Cook Strait have been translocated from Stephen’s Island (Takapourewa) to be released into the sanctuary. This gift represents the first wild population of tuatara on mainland New Zealand in over 200 years. 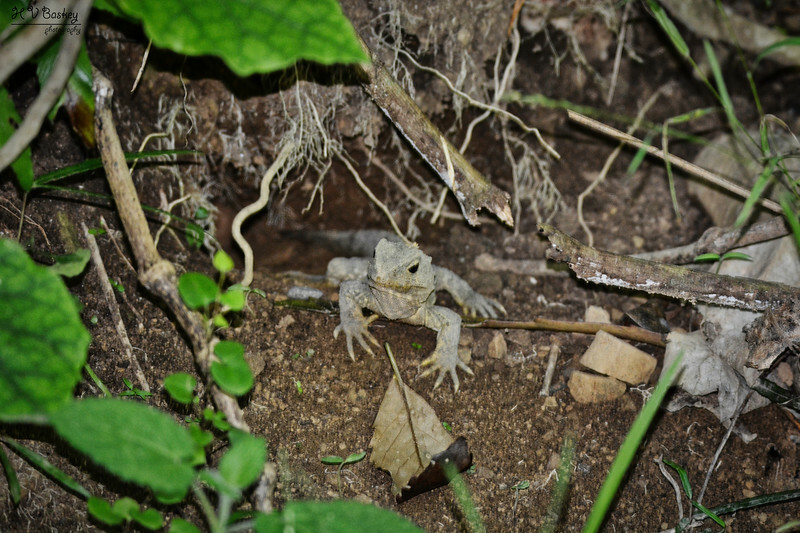 Since the translocation, the tuatara have flourished in ZEALANDIA and it was amazing to learn about them from our private guide and be able to observe a few of them peering from their burrows. The kawau pū (black shag), kāruhiruhi (pied shag), kawau tūī (little black shag) and kawau paka (little shag). All four of these species belong to the genus Phalacrocorax, the black footed shags. 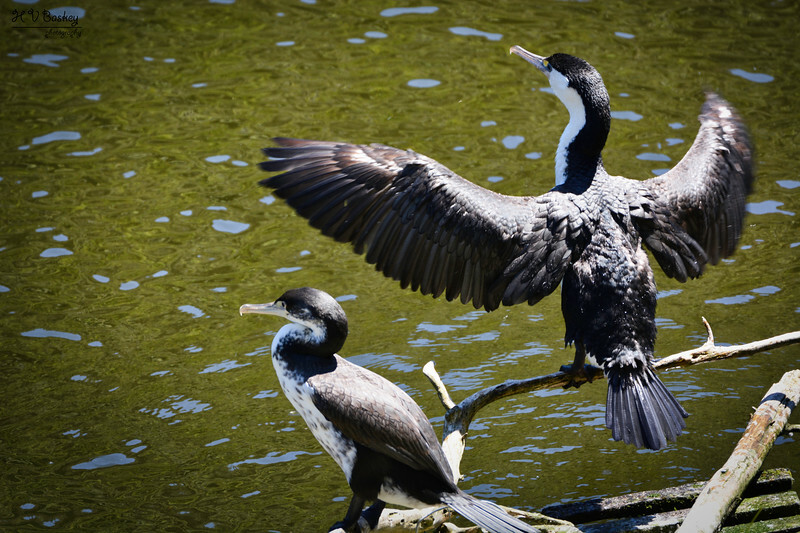 The Pied Shag/Kāruhiruhi is considered “nationally vulnerable” in New Zealand with their major threats being oils spills, fishing nets/lines, and habitat loss. 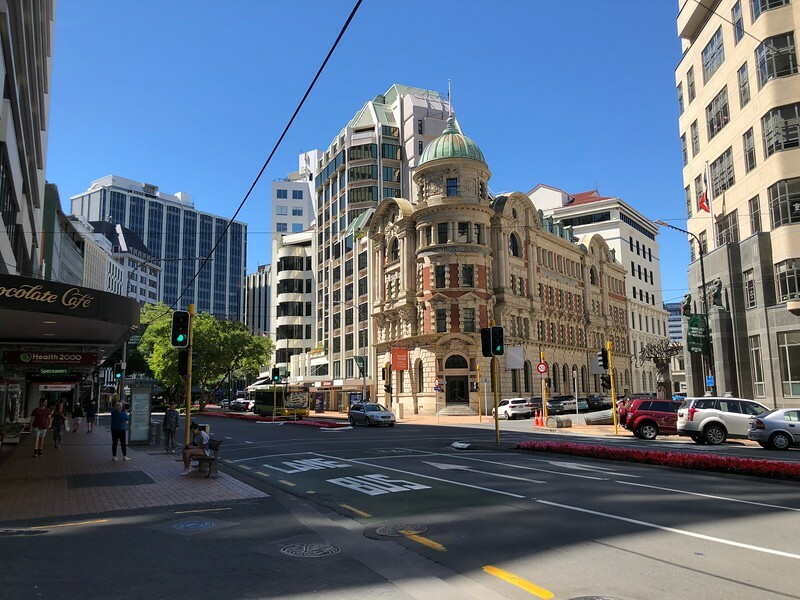 The general population is in decline in parts of New Zealand; but in contrast, is making a return to Wellington. Pied shags found their own way to ZEALANDIA – with the first one or two appearing in 2005 and the first successful nesting occurring in 2010. There are now over 90 birds and 20 nests found at the sanctuary [Source Link]. The Kākā is a large, olive-brown forest parrot with flashes of crimson and orange plumage under their wings. 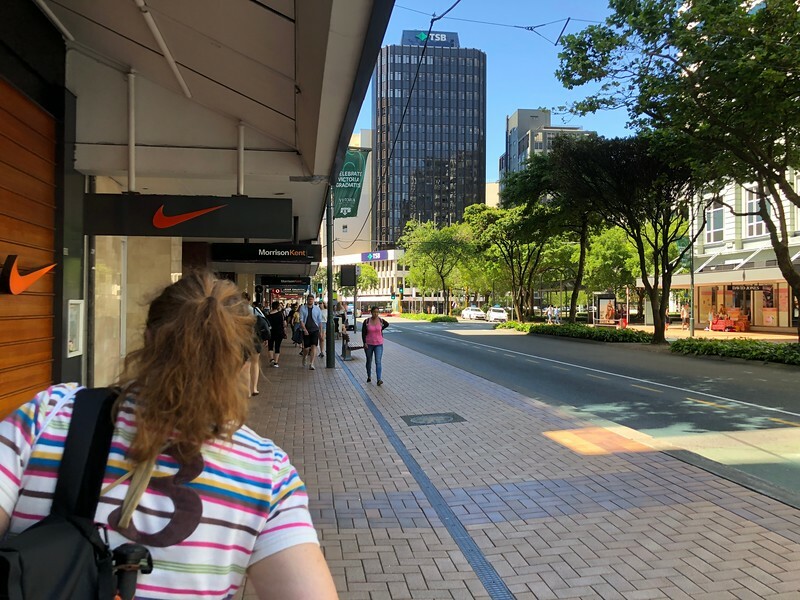 “The Kākā had effectively been extinct in Wellington since the early 20th century until a small number were transferred to ZEALANDIA in 2002. 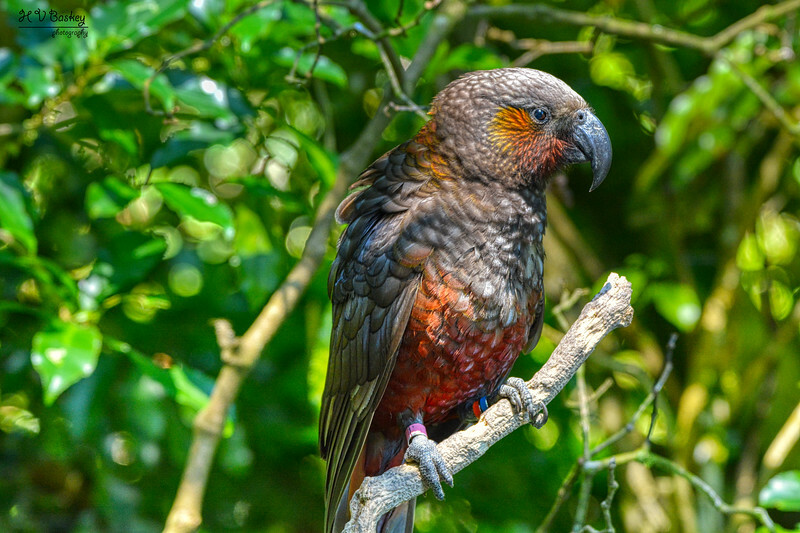 In total fourteen captive-bred kākā were transferred from zoos between 2002 and 2007, and since then, they have become one of the sanctuary’s biggest success stories. 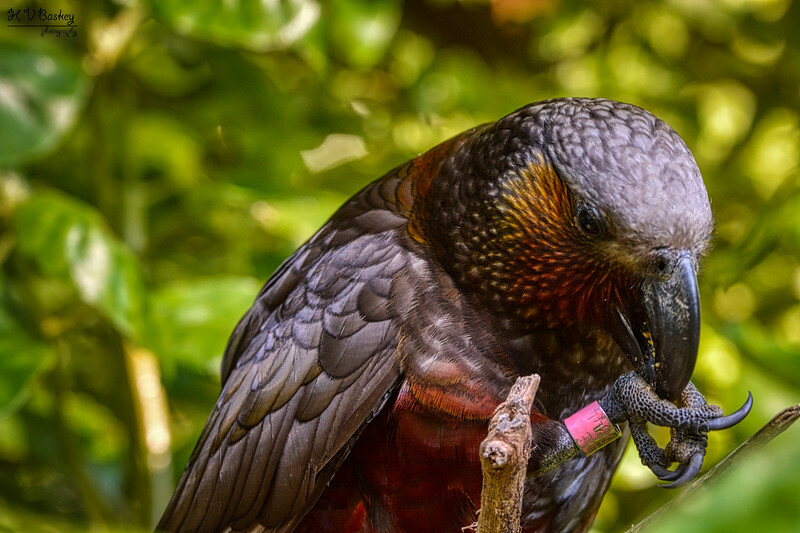 By the end of the 2015/16 breeding season, ZEALANDIA had banded over 750 kākā [Source Link].” The kākā are now a common site throughout the Wellington city green belt, as they are now breeding in natural nest sites both inside and outside of ZEALANDIA. The Hihi is one of New Zealand’s rarest endemic birds. “By 1885 they were extinct on the mainland, surviving only on Little Barrier Island. 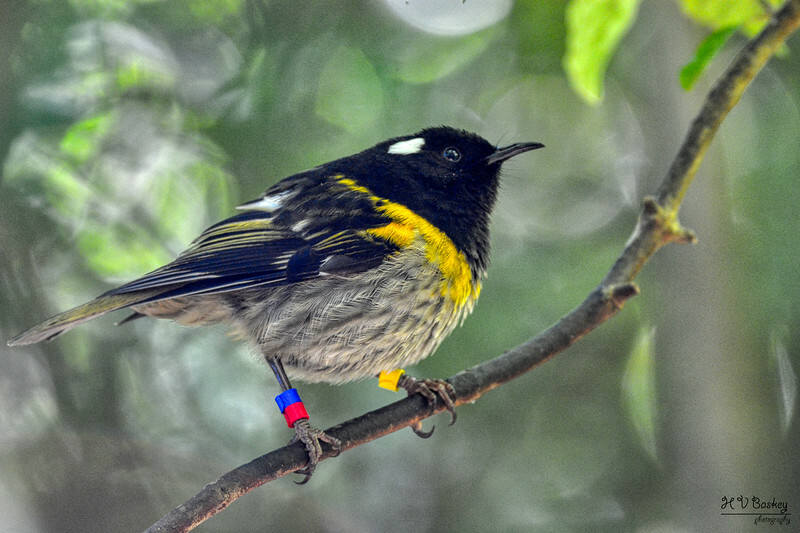 In 2005 ZEALANDIA made history by becoming the first mainland site to host wild hihi in at least 120 years! The birds are one of the sanctuary’s success stories, with a stable population persisting to the present time despite dispersal over the fence being a risk [Source Link]. One of New Zealand’s most prolific pollinators, the endemic tūī hails from the Honeyeater family (Meliphagidae). 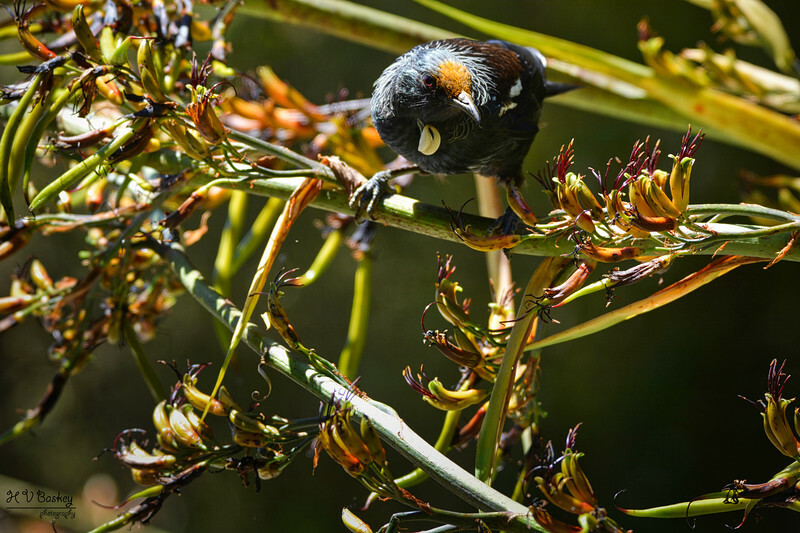 They are often seen feeding from kowhai, fuchsia, flax, and the Christmas tree [pohutukawa], when in flower. 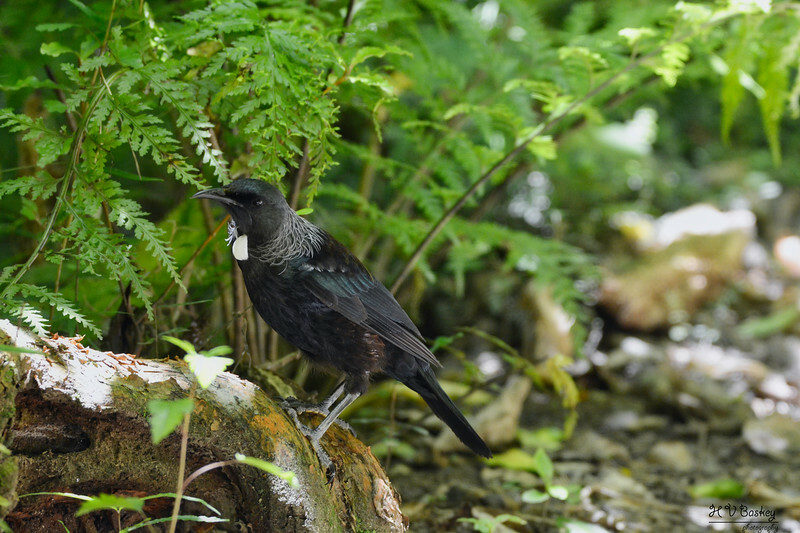 Once a rare sight in Wellington, the tūī has made a dramatic comeback since the city-wide pest eradication efforts. After our guided tour, Anthony & I returned to the beautiful pathways that carved their way through the lush eco sanctuary. We spent another couple of hours in the sanctuary, exploring at our own pace. After we concluded our visit in ZEALANDIA, we took the free shuttle service to the Cable Car entrance. 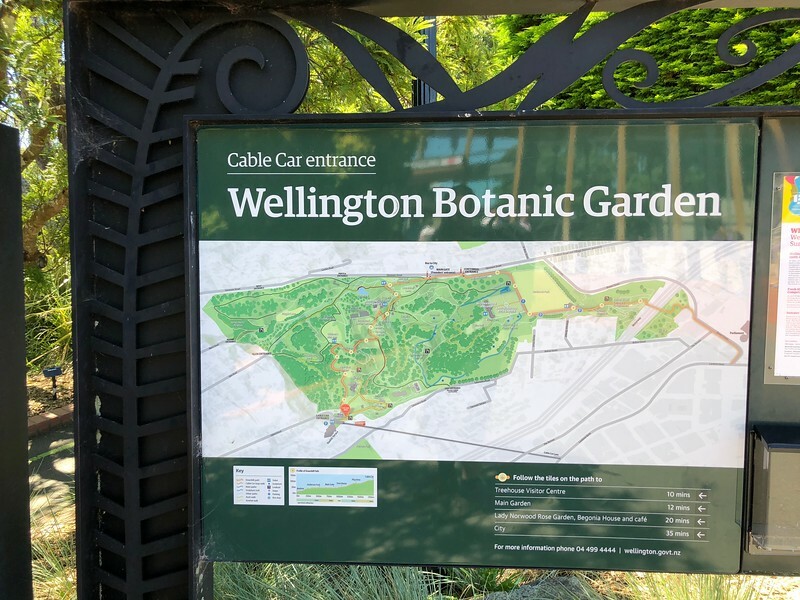 We briefly visited the nearby Wellington Botanic Garden and then boarded the famed cable car ($5 NZD pp) for its steep decline down to Wellington Central. 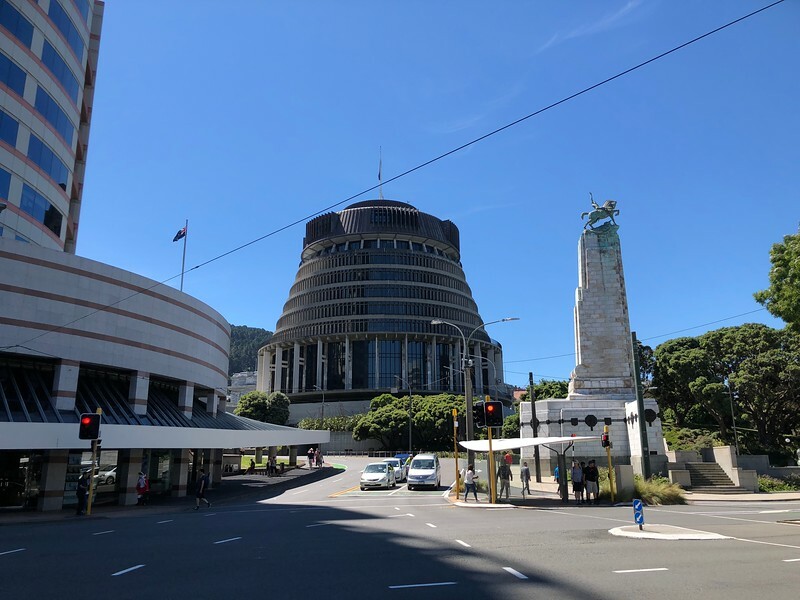 After disembarking the cable car, we enjoyed a short stroll through Wellington to the Lambton Quay pick up point to catch the complimentary shuttle bus back to the ship. 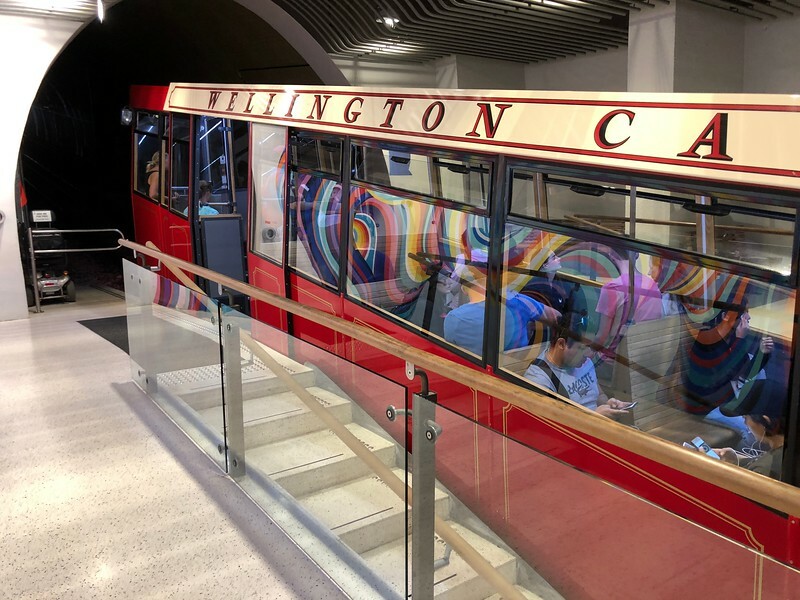 Good bye, “Wellington” – an inspirational and educational experience!